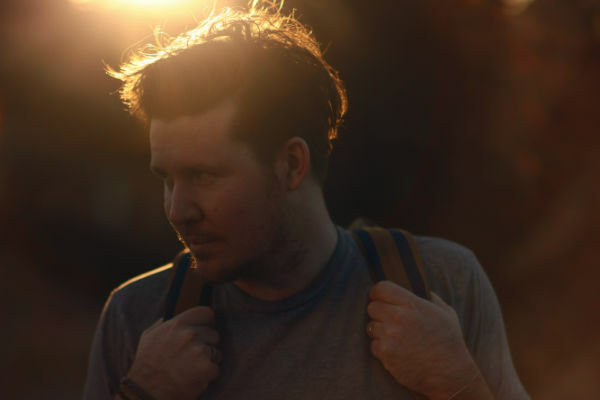 Pop musician Jarryd James released his breakout single “Do You Remember” in January of last year but has updated the hit for 2016 with contributions from Atlanta rapper Raury. “Every time I come after 9 you be trippin’/tell me why you always kill my vibe like I’m Kendrick,” Raury raps over the piano ballad. The Atlanta rapper’s rhymes are smooth enough to match James’ pop sensibility. Both musicians’ careers have been on the rise as of late and the pairing together is a good decision.